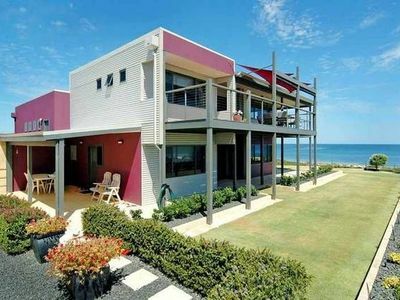 Beachside spa villa with sea views - pet friendly. 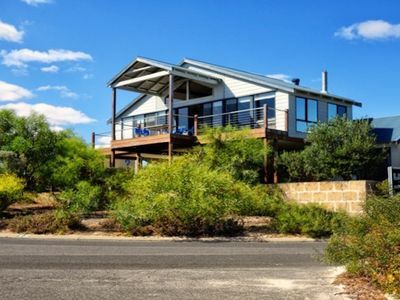 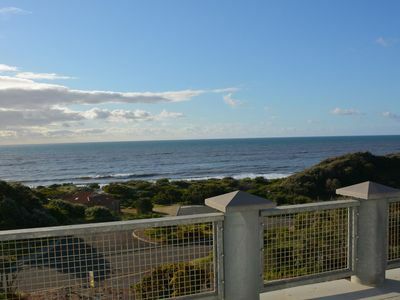 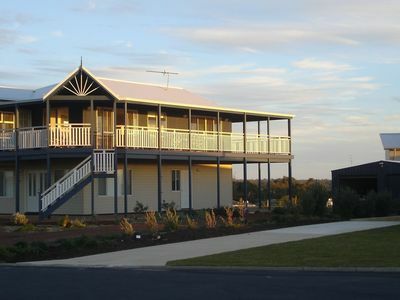 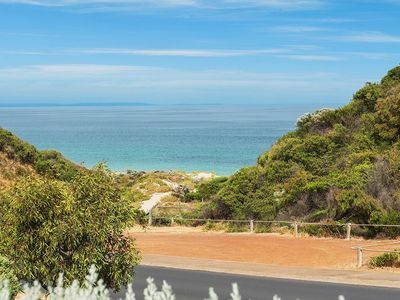 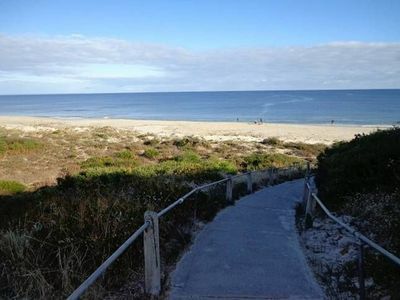 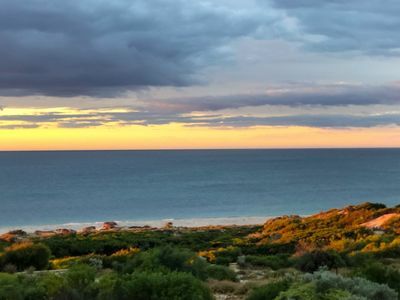 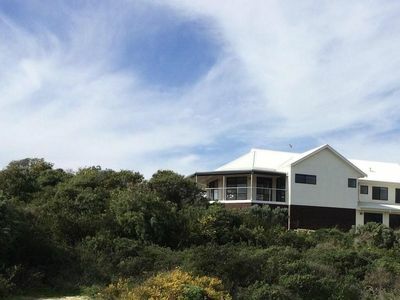 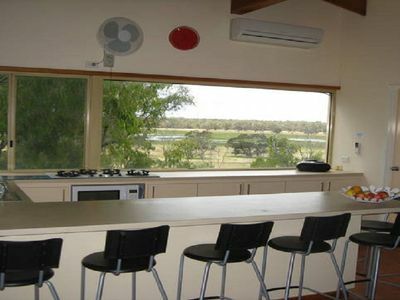 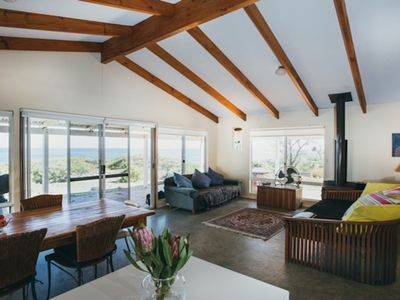 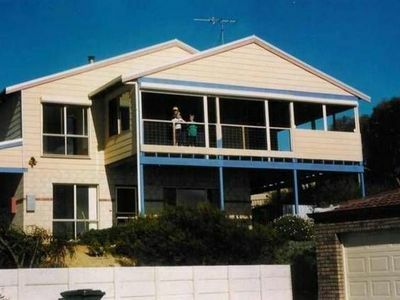 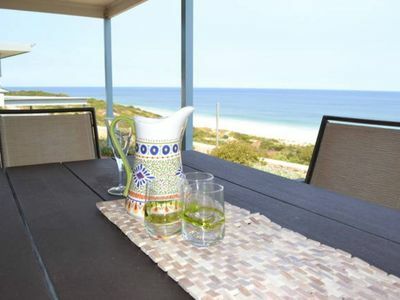 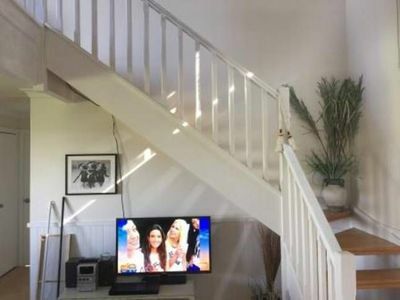 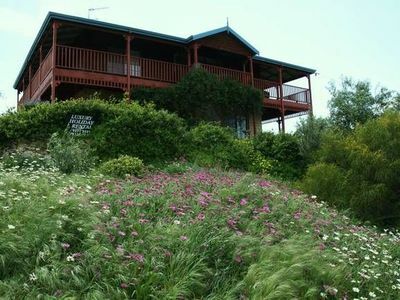 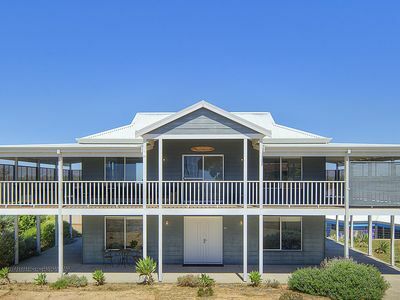 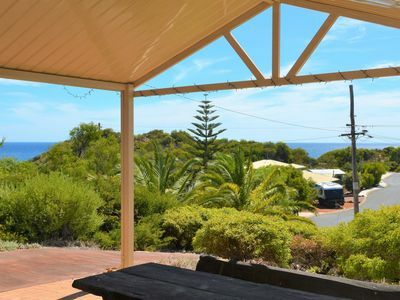 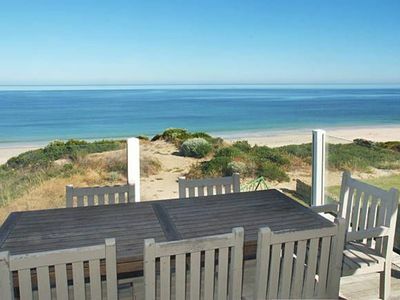 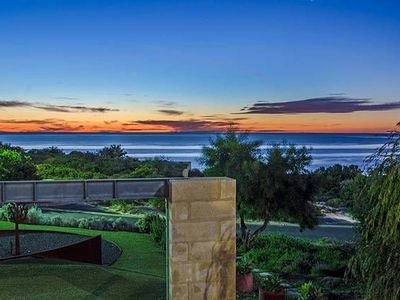 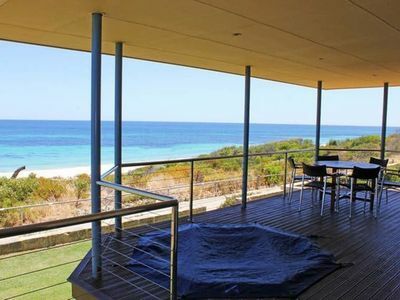 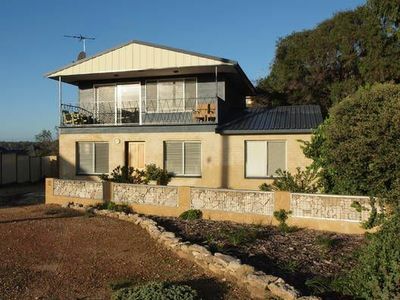 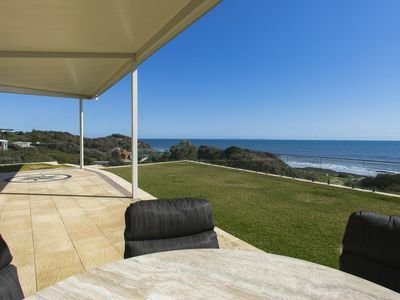 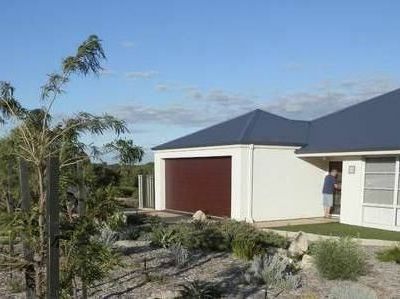 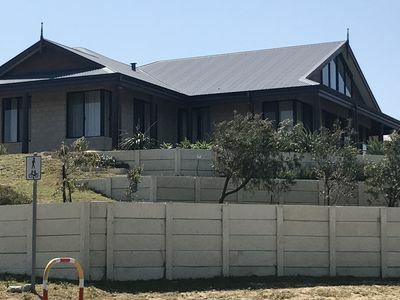 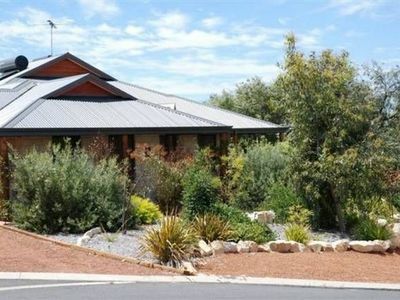 Stayz has a great variety of holiday accommodation properties in Peppermint Grove Beach South West, including houses, holiday rental homes and more. 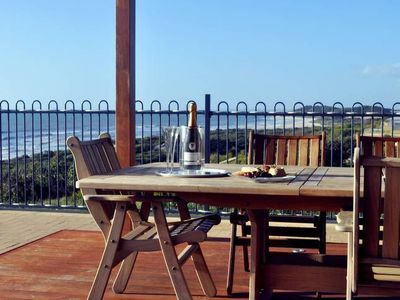 You will find many properties on the Stayz site offering great discount accommodation packages to ensure that you experience your ideal getaway!